Over the next 20 years, baby boomers will be making one of the biggest transitions in life which is why retirement is a really hot topic these days. In my retirement workshops, it is very common to see baby boomers who are really concerned about retirement because they feel like they do not have enough for retirement. This is not an uncommon theme given that the stock markets have not worked in our favour over the last 10 years. Many portfolios have either been hit hard or just stagnant with all the ups and downs of the market. and the burdens of line of credits which have allowed people to live beyond their means. Debt has become such a big part of our society and is one of the big reasons why people have not saved enough money for retirement. The debt statistics are scary. Baby boomers who are getting ready for retirement need to get serious about planning for the best years of their lives. Part of getting serious is addressing debt head on and taking the necessary steps to develop good habits around debt. Here is the prime example of something that is simple, not easy. How many people know this but do not necessarily do it. Let’s face it, spending is fun and financial institutions are making it easier than ever to overspend. Look at it this way, we live in an era of delayed consequence as opposed to delayed gratification. So here comes the dreaded “B-word”. If you are a classic overspender, you need to start tracking your expenses and cutting back on spending. 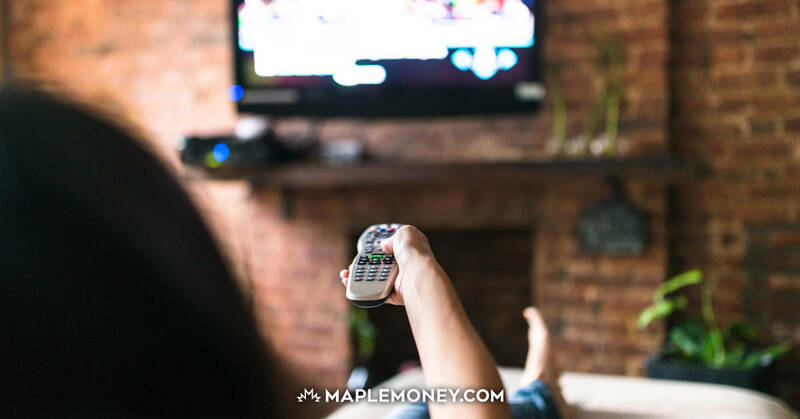 The basics of personal finance comes in managing the bank account – money in and money out. If you have more money coming in than going out, you are what we call “Living within your means”. If you are experiencing the opposite where more money is going out than coming in, then this is the simple reason why you are in debt. You can do one of two things – cut your spending or increase your income. I’m not saying making more money can happen with the snap of your fingers but it can be done. Get a part time job, work harder to get promoted, or look for a new job. There are options, you just have to explore them. I believe everything we accomplish, we accomplish with the help of others. I am a big believer of surrounding yourself with great people. Weight Watchers is a great example of an organization that helps people do what they already know – watch what you eat and exercise more. The difference is you are doing it with others that have common goals. When it comes to getting financial help, look to debt counsellors, financial advisors, friends, mentors or family. They can all play a role in helping you if you need help. Kids can be a real financial drain. I know I have 4 of them. Many people use their kids as a reason why they are in debt especially when it comes to funding their education. I see so many parents who will sacrifice their own retirement plans to help their adult children. People have often heard me use the advice RRSPs before RESPs. 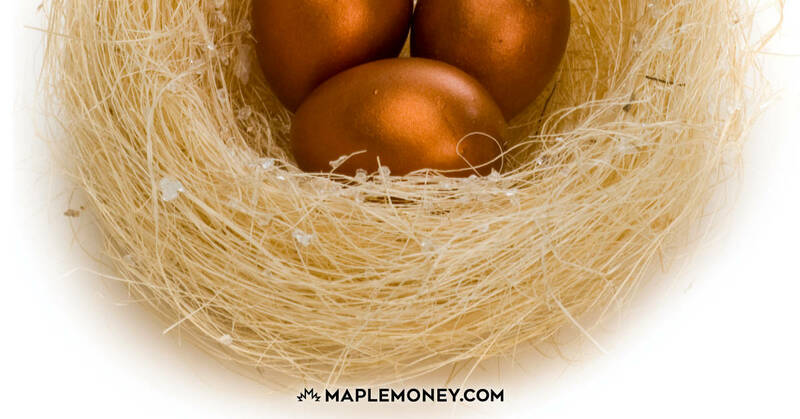 The point behind that saying is it is important to take care of your financial future first. I meet lots of parents who feel obligated to put their kids through school. I am not opposed to helping kids get through school financially but also recognize there can be great benefits in making sure they become accountable financially. How else will they learn to fly independently and that money does not grow on trees in their parents’ back yard? 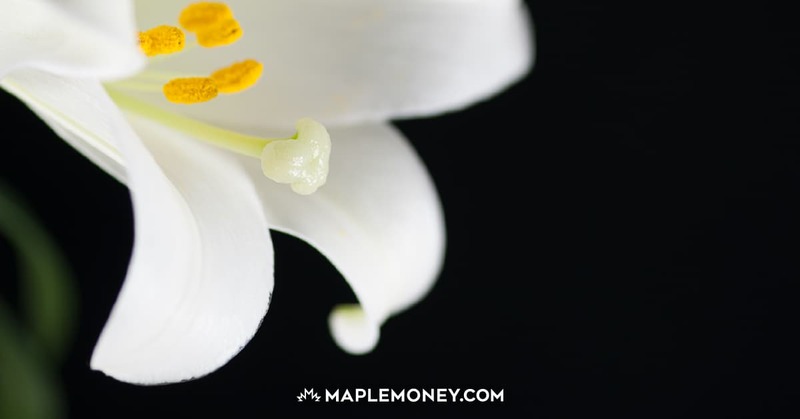 When it comes to financial planning, I always say that planning sooner is better than later and it’s never too late to start. If you are feeling financially tight because of the debt crunch, then you need to address it head on because it is not going to just take care of itself. Take baby steps and set small realistic goals. Every step if you head in the right direction will feel good and you will be on your way to retirement. Just remember paying down debts can be one of the best investments you make especially in a low interest environment. In the end, remember, debt makes others rich, not you. Debt is big business and the financial institutions figured this out. When you overspend, there is a consequence to that overspending and someone else is going to profit from your indulgence. Nice article Jim. I think that people tapping into their home equity line of credit is a major problem and is contributing to a lot of boomer’s entering retirement with debt. Using a HELOC to fund your vacation, buy a cottage, or purchase some other fancy toys is not a great use of your money (especially on credit!). I’m afraid the 30-somethings who financed their recent mortgages at 30+ years with zero-to-5 percent down will be in for similar results. Thanks for the comment. I think some debt is OK if manageable but I also think no debt is better especially when heading close to retirement. I feel bad for the baby boomers. First their stocks tank, and now their homes are tanking… really what could any baby boomer do to avoid this? Good point. Funny how the new retirement includes work. I think that has become the new solution and maybe not a bad one! Good post. You are correct, the debt statistics are scary. Can you please tell me where those stats come from? Sorry for the delay JD. Here’s the link where I got the data. It’s a blog from an economist. I tried to verify the data and I think it’s pretty accurate. Excellent point Parker. I always tell people to practice retirement before you retire by living on your post retirement income and saving the rest. 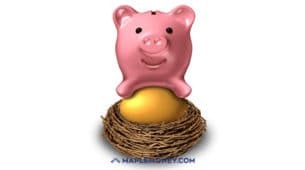 Typically you are at your highest point of discretionary income just prior to retirement. I am a retired Baby Boomer and am doing quite nicely, thank you very much! We have always lived within our means, have been debt free for years, put our kids through college and helped our parents when they needed it. Through it all, we scrimped and saved and taught ourselves to invest – mostly without any support or use of financial advisors. Consequently we have been able to quit our day jobs and explore the things that matter most to us, things like deepening the ties with our adult children and our grandchildren. I agree that children are a financial drain. That is one reason we limited ourselves to two. However, regardless of that financial drain, our progeny are our link to the future. Helping them define values, learn about their connection to the past through telling of family stories, and working together with them to enable the entire family – across generations – to use each other as resources is very important to us. So if that means sacrificing for their benefit, then we will continue to do so. Your points make a lot of sense for those who are in financial trouble, with the first one – stop spending more than you earn – being key in my mind. Congrats on your successes. I know of many people like you and appreciate your comments. I think we need to hear more examples like you because (like my article) you often hear about the doom and gloom. I did write about success stories in the past. Maybe it’s time to revisit that again! I am satisfied with what I am earning. The only point I need to work on is stop over spending that would create a balance. Sadly, credit card debt is an issue for so many, both young and retired. Learning good spending habits at a young age is the only way to make this less of a problem as we get older. I give myself the 24 hour rule – if I want to make a big purchase, I have to go home and wait 24 hours – if I still want it the next day, I go back and get it – most times, I don’t. This cuts way back on my impulse spending. I suspect that both debt and retirement funding will become a significant problem for most Baby Boomers. With current economic conditions being what they are and unlikely to improve in the near future – Boomers will need to work longer than anticipated. They will also need to become much more self reliant with regards to generating income.